Mary Jane Selfie No. 14 - VOTE for this Marijuana Selfie! 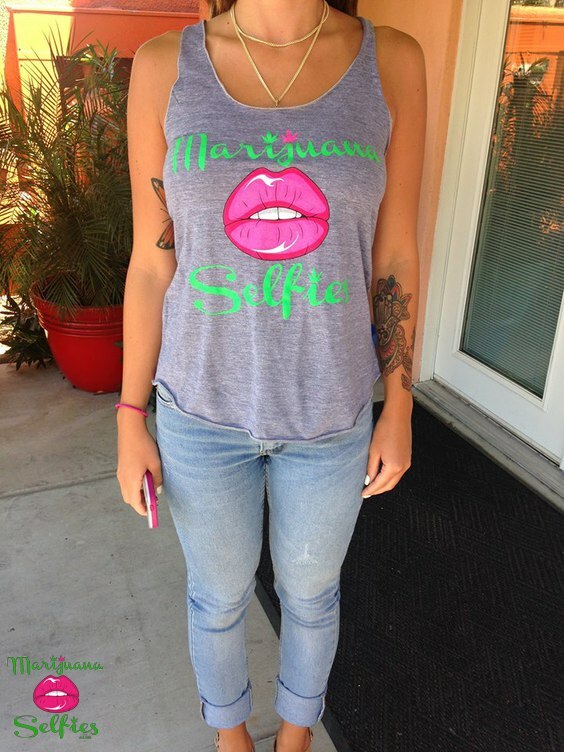 OUR MARIJUANA SELFIES LIGHT GREY TANK!